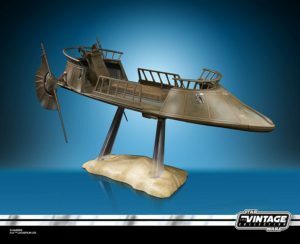 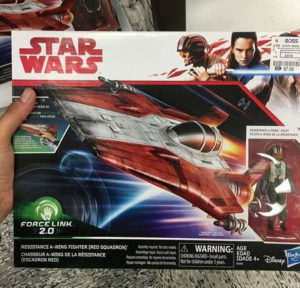 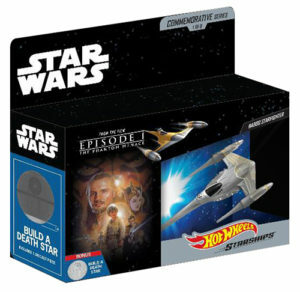 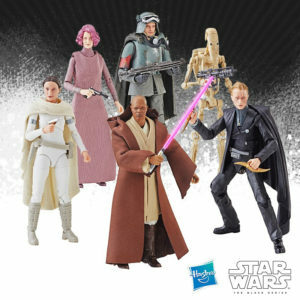 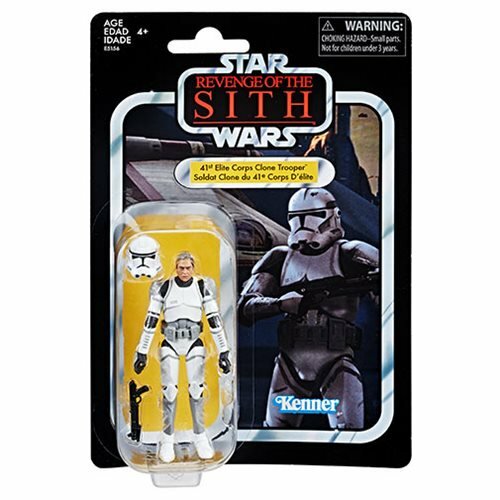 Entertainment Earth also has up for preorder the Jabba’s Skiff Guard 3pk which includes Vizam, Brock Starsher and the all-new Vedain! 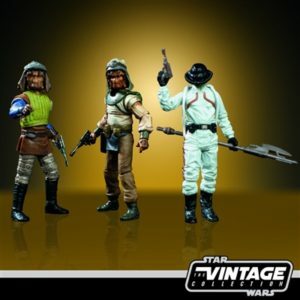 Also, don’t forget to grab more Gamorrean Guards for the new Jabba’s Palace Adventure Set! 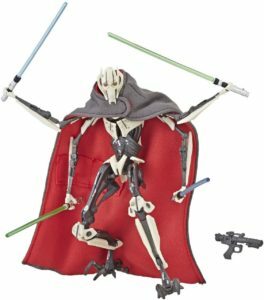 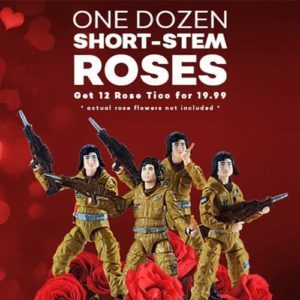 After selling through their bouquets of 6″ Black Series Rose figures, they have now added an arrangement of a dozen “short-stem” Roses consisting of 12 3.75″ Black Series figures for $19.99.